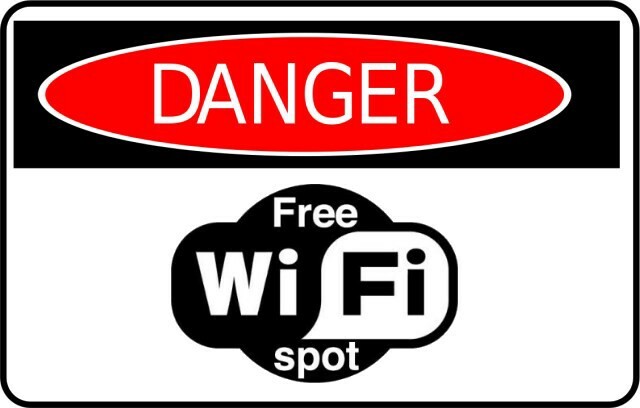 Public WiFi has become ubiquitous due to a growing consumer demand for always-on connectivity. While 4G and 5G connections are rising in number, nothing beats the stability and speed of WiFi internet. Unfortunately, hackers know this as well, and most public WiFi hotspots are routinely compromised by malicious actors aiming to capture personally identifiable information (PII) for misuse. 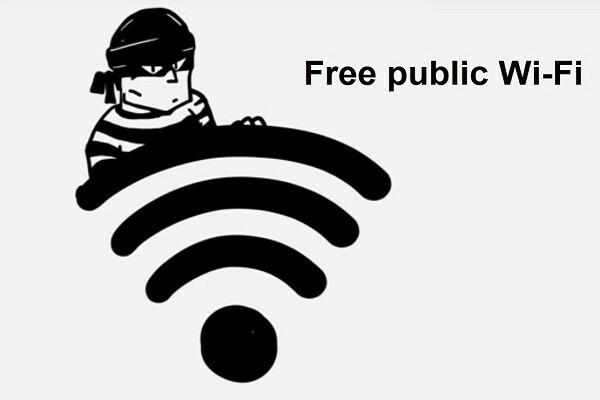 This raises the twin concerns of security and privacy when using Public WiFi, which have yet to be answered by security experts. The most common advice given by these experts is to avoid connecting to public WiFi altogether. While this will, of course, solve the problem, it merely sidesteps the discussion at the cost of convenience. Even if you’re never connected to a public network but your WiFi chip is turned on, you are still open to getting hacked. This is because WiFi chips intermittently broadcast connection requests to all nearby WiFi routers. A compromised network can allow anybody to sit in between the router and the computer system to read, edit, and relay any information. Thus the best security advice available at the moment is to keep your WiFi completely switched off at all times, just in case a compromised public network comes in the range of your computer system or mobile device. If that’s not inconvenient then nothing is! For other services, such as social media, users are willing to forego disadvantages to continue enjoying the convenience. For WiFi, however, the problem is somewhat different, as the disadvantages are much more severe, as breaches of security and privacy by malicious actors can have disastrous consequences such as theft, fraud or reputational damage. Here users value the convenience as well of course, but not at any cost! The HTTPS protocol is a secure protocol that ensures the security and privacy of all communications within the protocol on the browser. To force automatic HTTPS connections, follow these steps on the chrome browser. Enable Google Chrome support by typing chrome://net-internals/ into your address bar, then select HSTS from the drop-down menu. HSTS is HTTPS Strict Transport Security, a way for websites to elect to always use HTTPS. Media sharing is enabled by default on most computer systems for faster transfer of data between people connected on the same network. This is helpful for home networks where you might want to quickly share a file with a family member. Statistically, most of us spend more time outside our house than inside, though, which means that sharing can be turned off safely without much impact on convenience. Virtual Private Networks are distant servers that allow you to route your data through various geographies before it reaches its destination. Naturally, low latency is desirable in such cases. While some VPNs allow free access to throttled down internet speeds, you can pay a small fee to unlock the faster plans. The only downside to using VPNs is the fact that your data trail will be visible to the VPN controller. This means that unscrupulous VPNs can collect user data without the user’s knowledge. However, despite the technical flaws, people pay their hard earned money to VPNs for data privacy. Their protocol leverages blockchain and a proprietary technology protocol to enable simple and secure sharing of WiFi. Anybody who adds their WiFi hotspot to the Wificoin network will earn a passive stream of income. While the host is incentivized to share, the consumer gets access to the reliable Internet on the go. Win-win! The premise of the company is based on the sharing economy, the concept pioneered by companies like Airbnb and Uber. In the blockchain space, another project that taps into the idea of the sharing economy is Filecoin, which raised over $250 million for a plan to tokenize our unused storage space. All in all, we are in for exciting days ahead, thanks to the innovations served daily by the rise of decentralized applications of Blockchain. 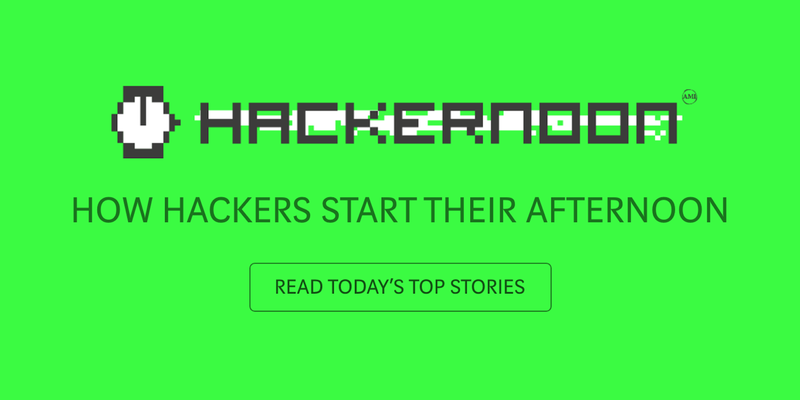 Originally published at hackernoon.com on October 17, 2018.